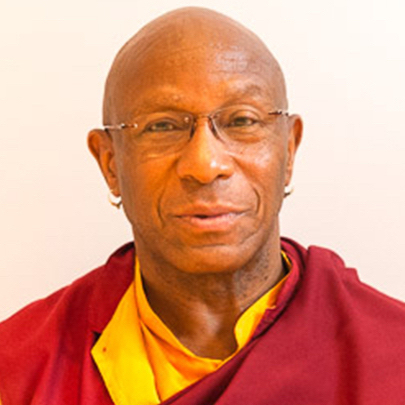 Lama Thupten Rinpoche is a teacher in the Tibetan Buddhist tradition of the Vajrayana Nyingma practice, and the guiding teacher of the Urgyen Samten Ling center of Salt Lake City, which he established in 1993. Lama Thupten has studied the Buddhist dharma for over 45 years, and over the past 27 years has traveled annually to Nepal to study and do retreats. One of his teachers, Sonam T. Kazi, was the Dalai Lama’s chief translator for 13 years beginning in 1959.